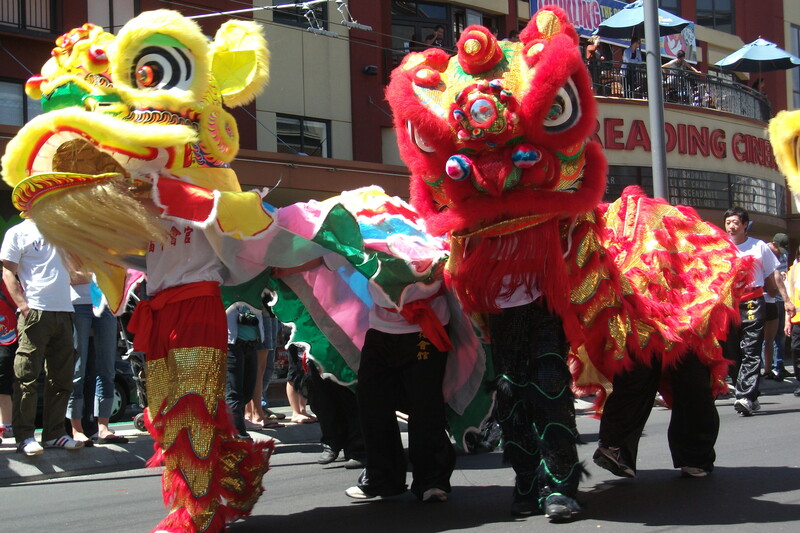 Yesterday, me and my kids watched the Chinese New Year Street parade from Courtney Place to Frank kitts Park . My kids just love them. Communities share their spirit of Chinese New Year in a fabulous display of colour and celebration. 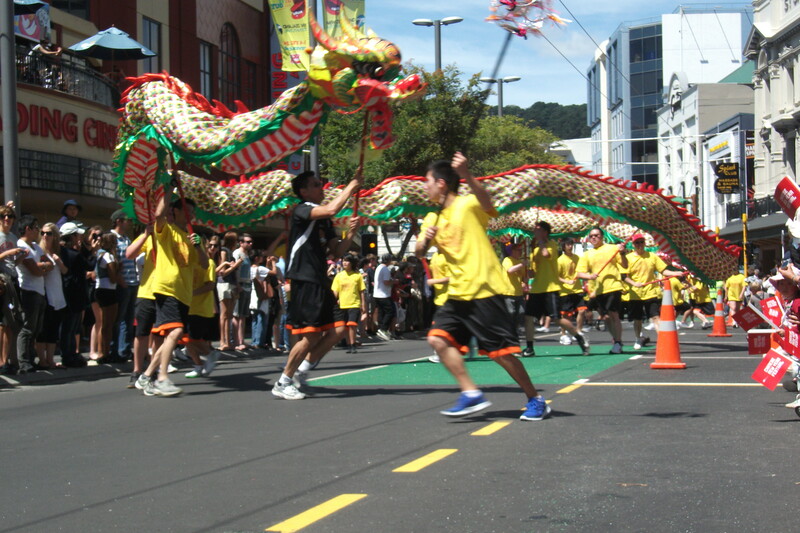 A spectacular 23-man dragon troupe twisting through the city route, plus two stunning dragon stilt-dancers I also saw Wellington City mayor Cecilia Wade-Brown in celebration. What a wonderful day to spend with family.